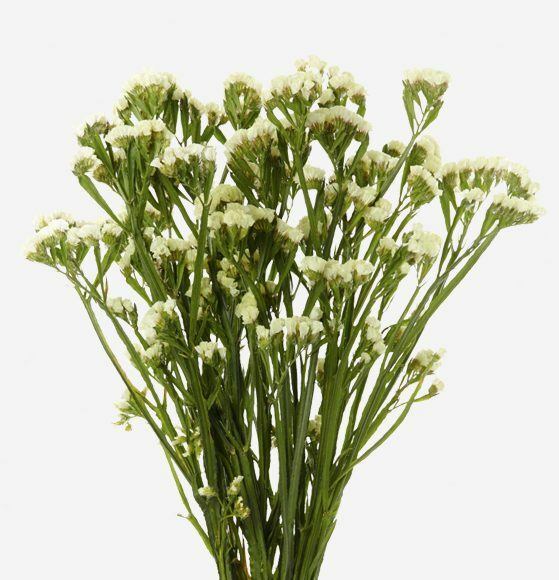 This beautiful flower has delicate, ruffled, and almost papery bunches of flower heads atop slender stems. 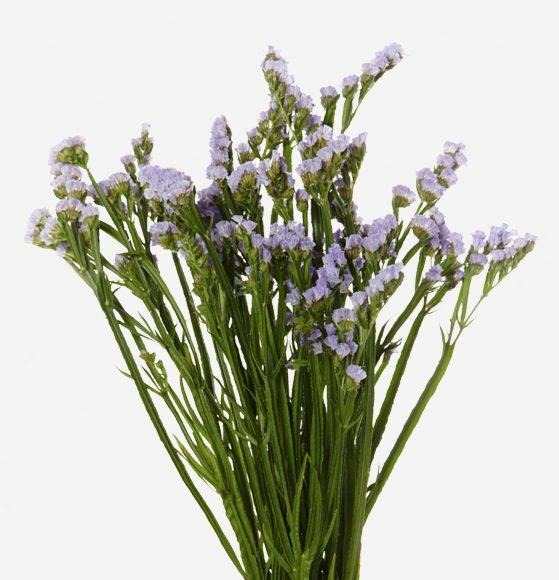 Known as marsh rosemary, it is also a member of the limonium family, which itself means meadow in Greek and is where it will often be found. Rio carries the Sinuata variety of tissue culture statice. 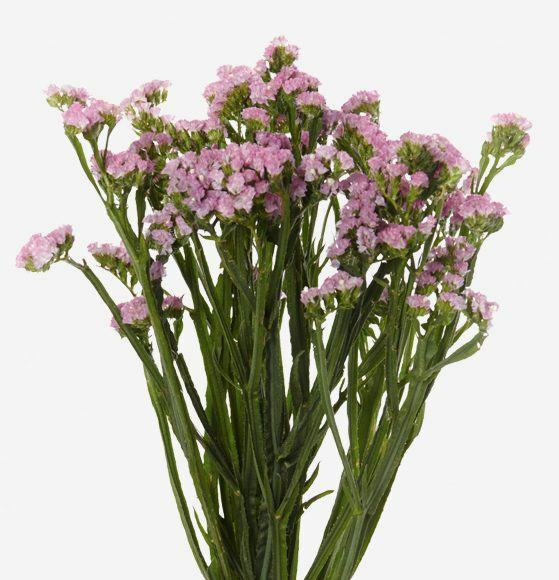 Cut each stem diagonally before placing in a vase of cool water. 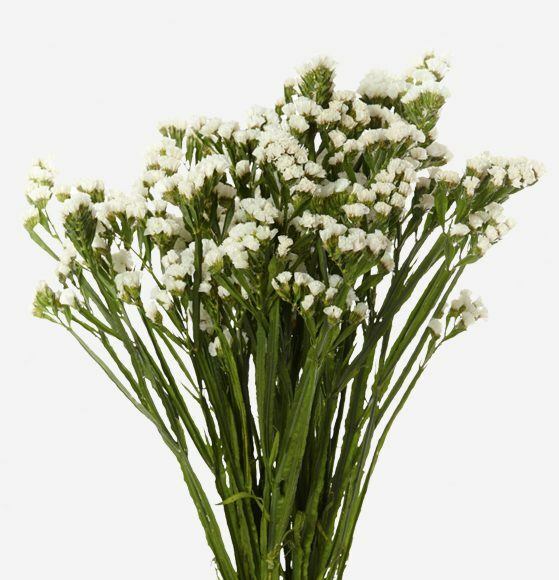 Trim all foliage from the bottom of the stem up to the waterline to prevent the water becoming contaminated with bacteria. 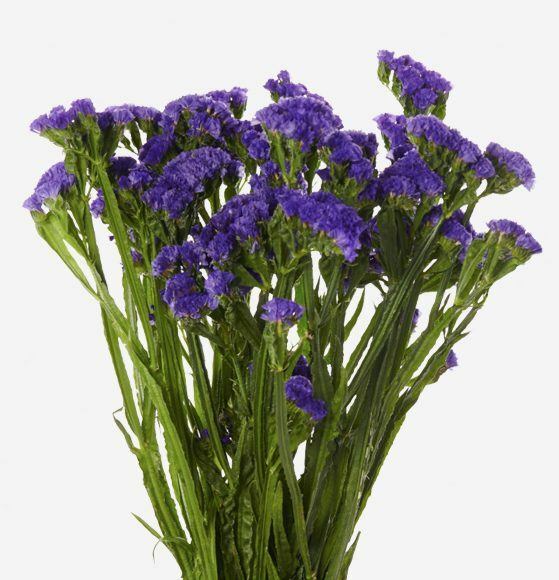 Ensure that water and flower food is replenished daily to remove bacteria and lengthen vase life. Display in a cool area away from direct sunlight.